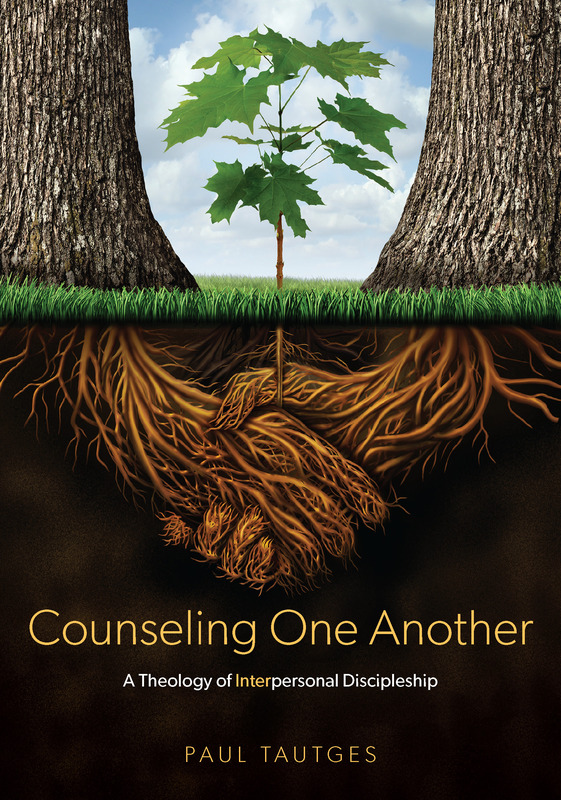 One of the very encouraging characteristics of the biblical counseling movement is the growing number of women counselors and authors who are contributing so much solid material to build up the body of Christ. Below is just a sampling of the solid blogs available to women who want to grow in God’s grace. Be sure to check these out. Biblical Counseling for Women – is the blog home of biblical counselor, Julie Ganschow. Elyse Fitzpatrick – You can count on Elyse to always direct you to grace and gospel. Girl Talk – The Mahaney ladies talk about biblical womanhood and other fun stuff. Glenda Hotton – Glean gracious counsel from Glenda, particularly for brides. Gospel Balm – Dr. Laura Hendricksen gently applies God’s grace to the hearts of abuse victims and others who hurt. Radical Womanhood – Carolyn McCulley calls woman to biblical womanhood, a radical act in a modern world. True Woman – Nancy Leigh DeMoss & Company blog to real women who are seeking to be counter-cultural, Gospel-centered women in all seasons and situations of life.